Don't be chicken – prepare for penguin war. 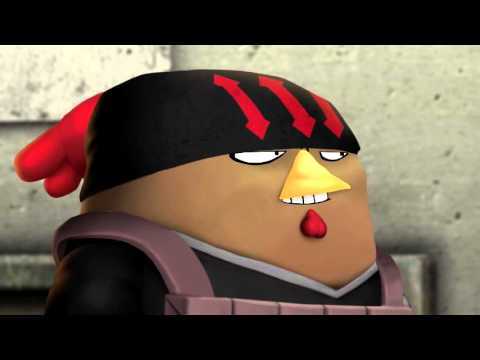 There’s fowl play in the air – the evil megalomaniacal despot Putzki has somehow survived the events of Rocketbirds: Hardboiled Chicken. And with the Penguin Army at his beck and call, the world is on the verge of bending to Putzki’s wing. Featuring enhanced combat, an expanded arsenal and new features such as Rescue Mode – where up to four feathered friends can go on missions behind enemy lines – it’s time to prove you’re the baddest bird of them all. Leave no bird behind – create a conquering chicken crew in co-operative and competitive modes with PlayStation Plus. 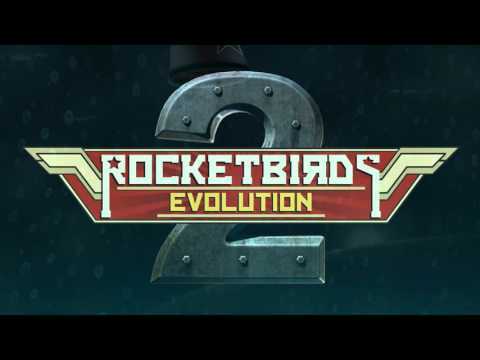 Buy Rocketbirds 2: Evolution on PS4.